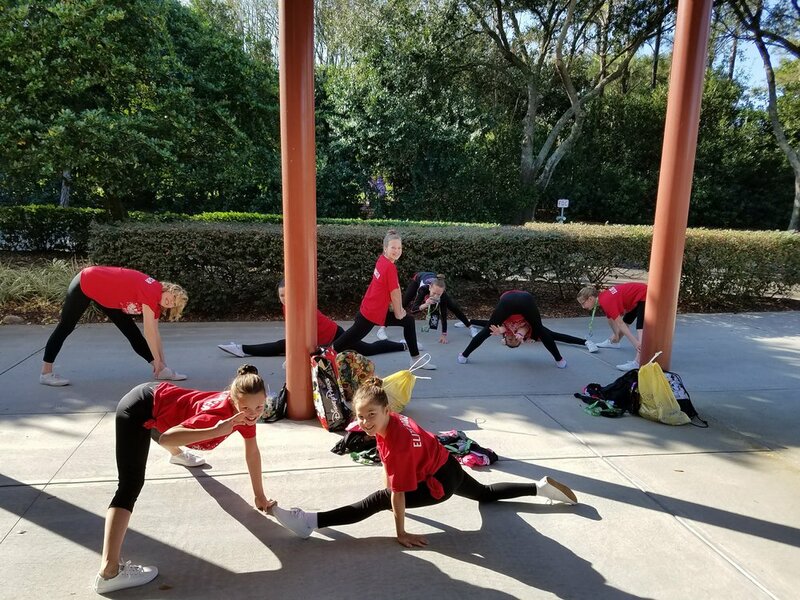 ELITE DANCERS PERFORM AT DISNEY WORLD! 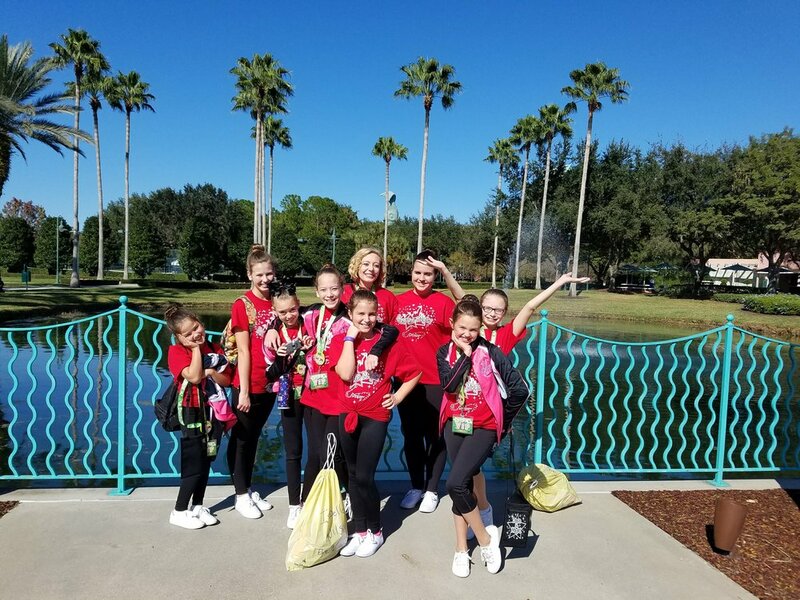 Our Elite Dancers just came back from performing at Disney World for the 4th time! (The date says May however this took place in December 2016 and I neglected to post until now! 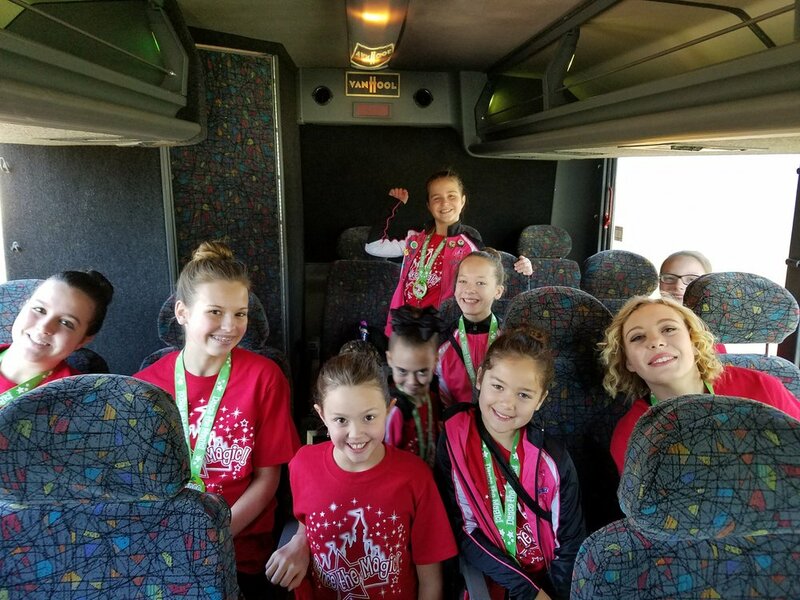 )What a great job these girls did! Rehearsals were long and grueling however it was so worth it once they found themselves dancing down Main Street U.S.A. entertaining thousands of people. They also got to perform at the Beauty and the Beast stage at Hollywood Studio's which was such a great experience. We made memories to last a lifetime! 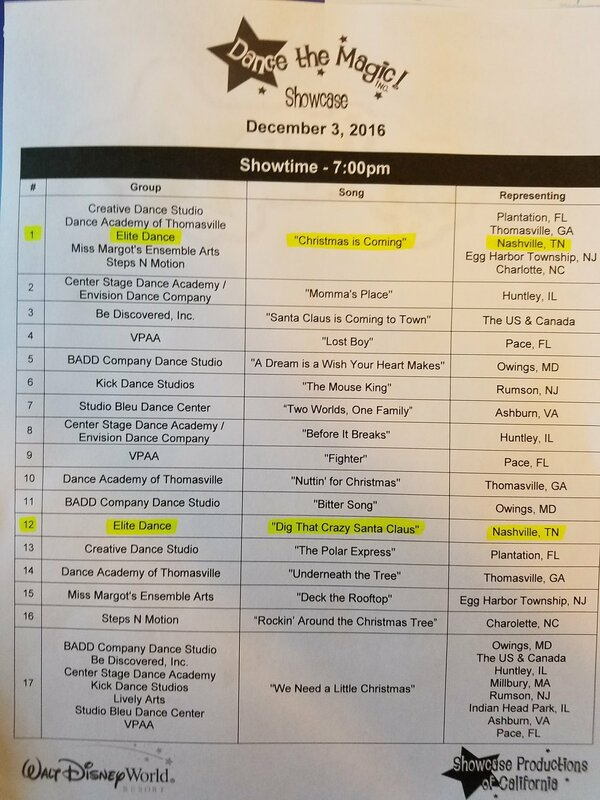 Every other year, we take our dancers to perform at Disney World and hope that perhaps your dancer will audition to dance at Disney with us in 2018! Older PostNow Registering for Private Piano and Voice Lessons!